Welcome to St. Peter & St Paul Church, Belton near Grantham in Lincolnshire. 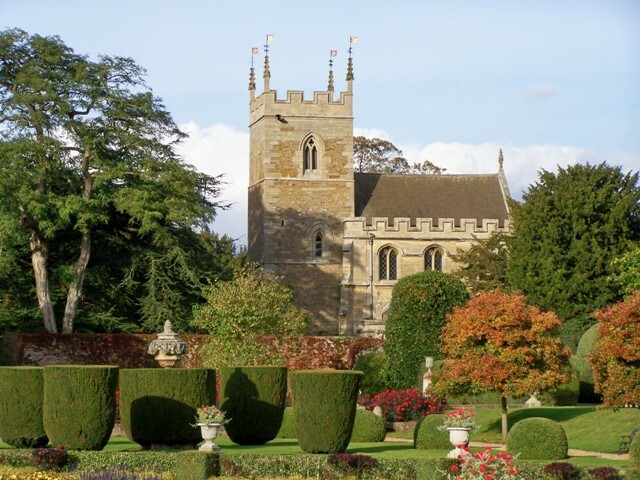 Many people know and visit our Church while spending time at the National Trust property – Belton House. Although access to the Church may be gained freely from Belton House Gardens whenever the Mansion is open the Church is the Village Church for the small community of Belton and not part of the National Trust. We are a living and working Church at the very centre of village life and hold regular well attended services throughout the year. We take pride in the care of our Church building but, more importantly, work to care for and enhance the life of our village and its residents. The Church will be open to visitors from the National Trust, Belton House starting mid March from Wednesday to Sunday inclusive from then onwards until the end of October. Access is from the Belton House Italian Garden through the gateway to the Church.